Quick Overview of Ableton Live 9 EQ8. 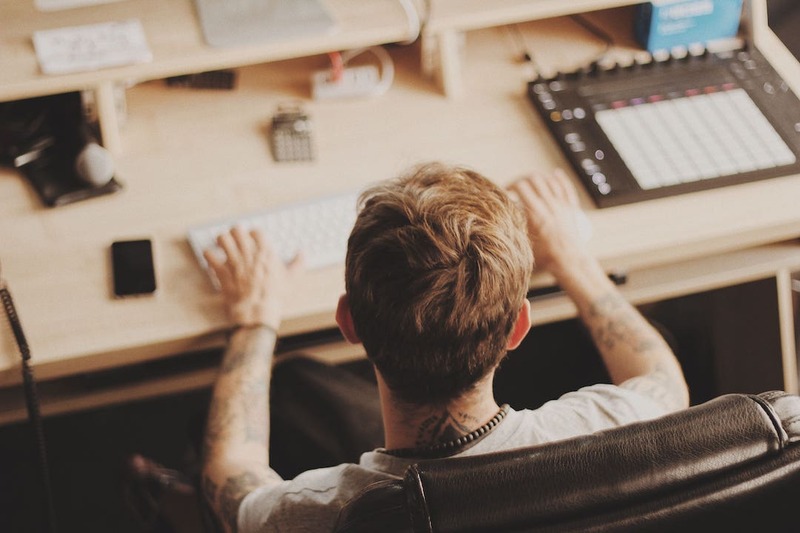 One of the most versatile additions to Ableton Live 9 is the new EQ8. Completely redesigned by Andrew Simper. 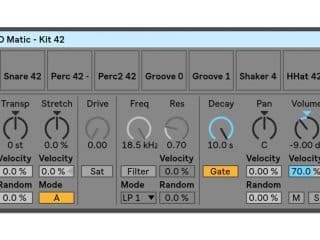 With the new EQ Eight for Ableton you can now see and hear as you manipulate your signal. Those that don’t have access to monitors, they can benefit from accurately playing back signal below 55Hz. 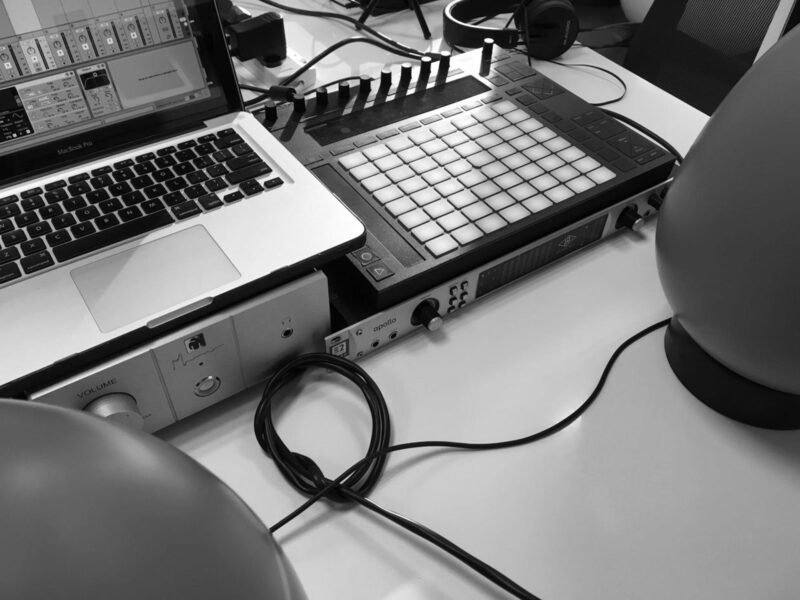 Just to let you guys know we also provide Ableton Live Music Production experiences to enroll in! The small arrow next to the power button springs up the inbuilt display setting out of the EQ giving you a larger display and a vintage looking parametric EQ, ideal for mastering applications. This new rework introduces the superior quality State Variable Filters. Even less noise and artifacts. These filters work twice as hard from the previous version. With the Oversampling mode on, goes into Turbo. With oversampling Mid-High Range frequencies benefit more than the low range in a cleaner more transparent EQ application. A much-anticipated feature, Audition Mode 🙂 Gives you the ability to listen to a specific band while you EQ, offering you the option to focus in really close and personal on those pesky frequencies. View the interview with Andrew Simper talking about the EQ and Glue Compressor.